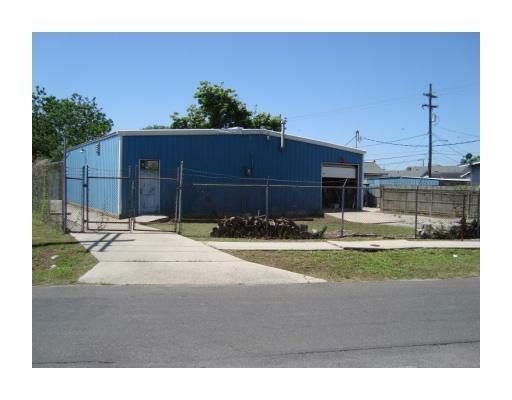 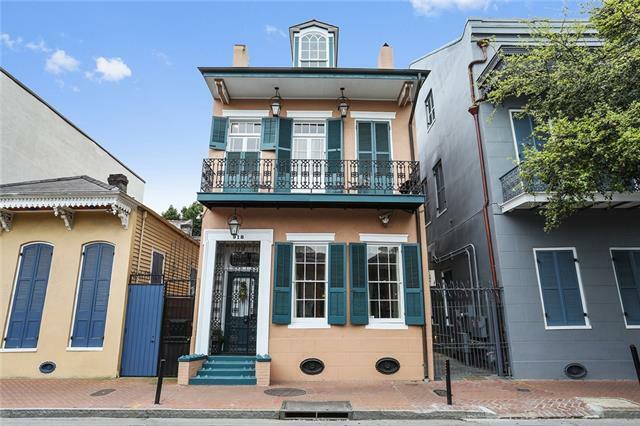 Loren Gallo comes to French Quarter Realty with over 35 years of construction experience in residental, commercial, civil and transit. 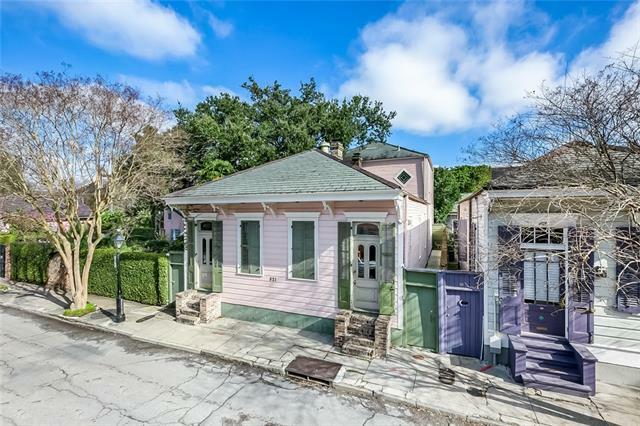 Loren has previously completed the Loyola Streetcar expansion and most recently the Rampart streetcar expansion into the French Quarter. 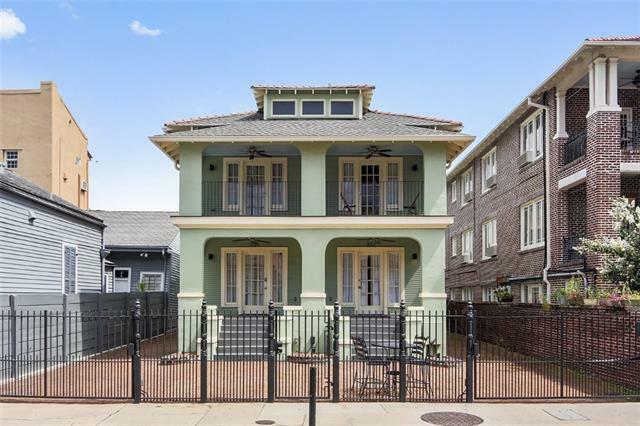 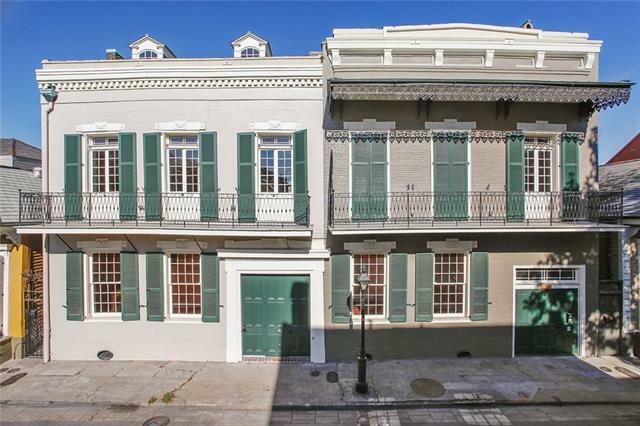 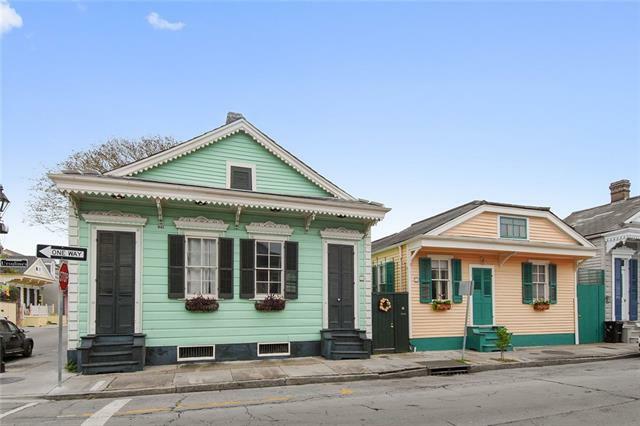 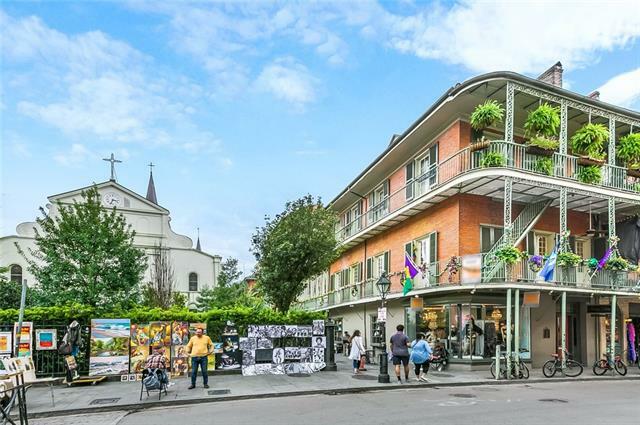 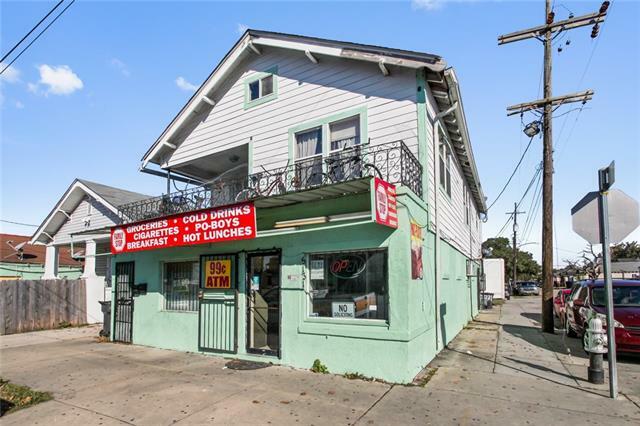 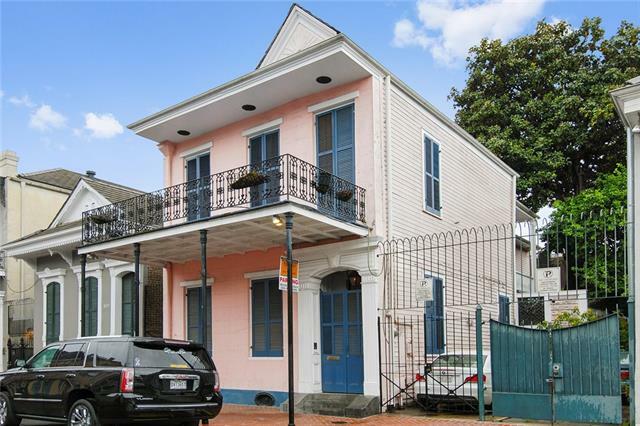 As a resident of the French Quarter with extensive local knowledge of the New Orleans real estate market, Loren is available to assist in finding the right property for you. 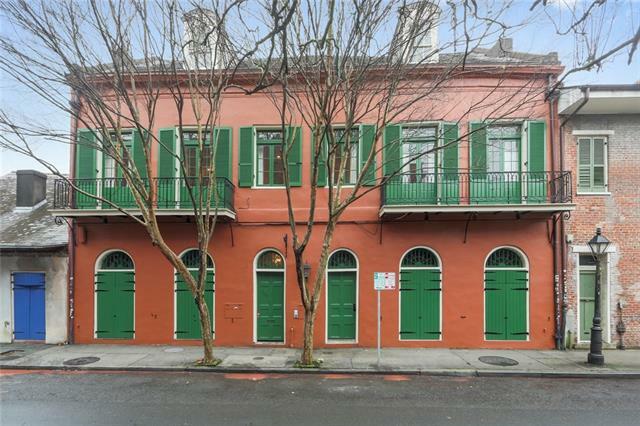 You may see Loren on his daily morning run in the French Quarter, playing tennis in City Park or listening to live music and enjoying the rich culture of this 300 year old colonial city when not working. 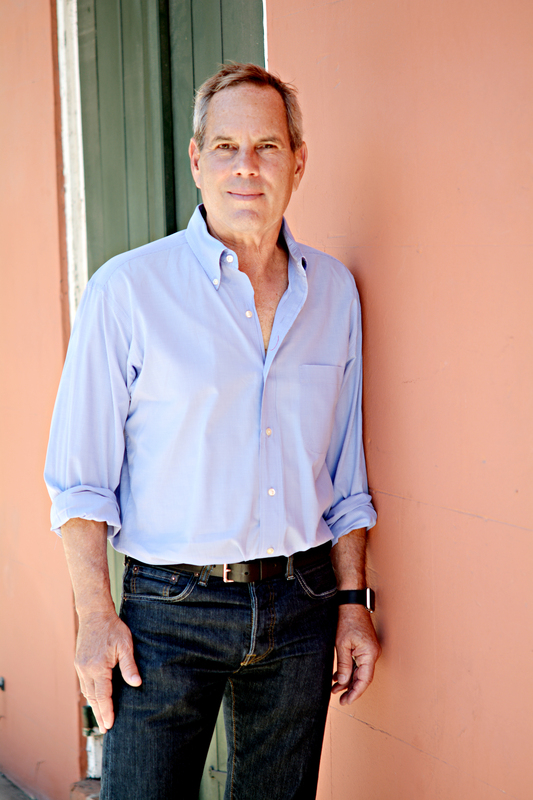 Loren has attanded Jazzfest for over 25 years. 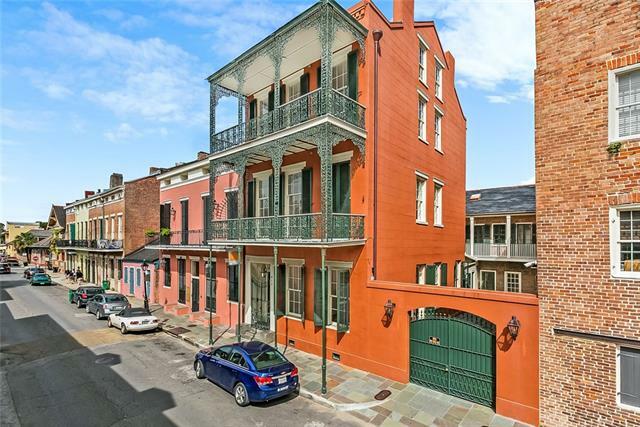 Nothing like living in the French Quarter!